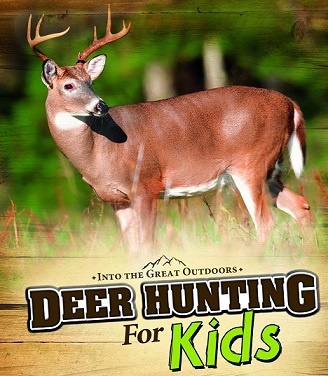 Free kids hunting trips, the Kids Hunting Foundation was set up to help less fortunate kids to go on free hunting trips. 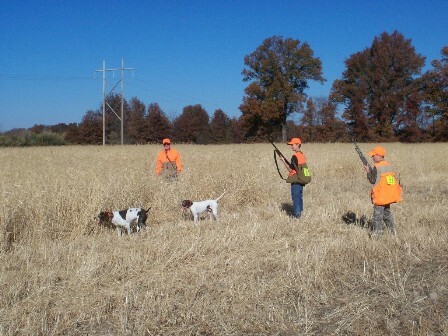 Many kids would love to go hunting, or enjoy other outdoor activities, but their circumstances may not allow them to. 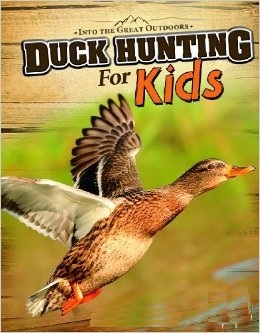 Some inner city kids may not have a place to hunt or the means to go hunting. Some of the kids come from orphanages, where they have a disadvantage because they have no one to take them hunting. 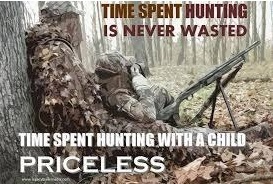 Free hunting trips available, what is the Kids Hunting Foundation about. 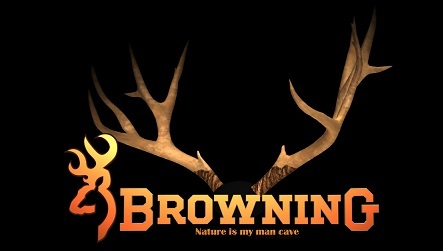 The kids hunting foundation free hunting trips is not just about taking kids hunting. 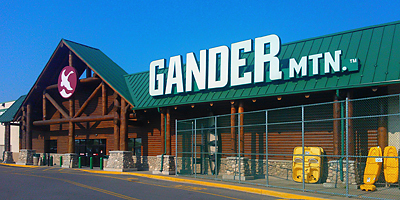 Our plan is to get the kids to enjoy the great outdoors. 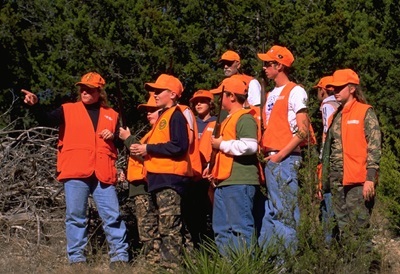 We also try to teach them the techniques of hunting, hunting safety and wildlife preservation. The kids hunting foundation offers free youth hunting trips for kids, family members and military members. 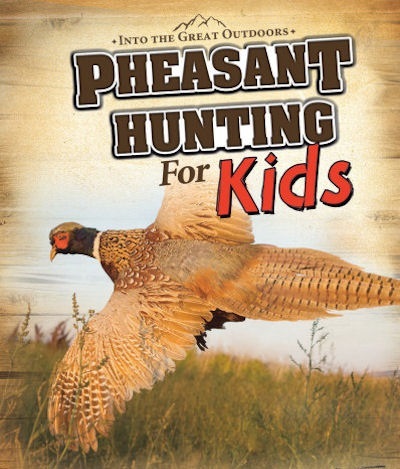 The kids hunting foundation is designed so kids can be introduced to the sport of hunting. 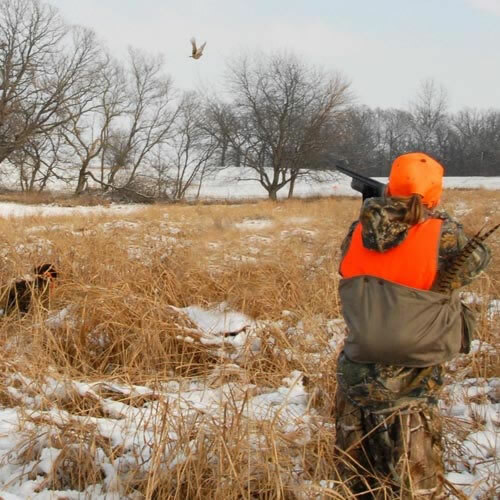 Our youth hunting trips are not just for kids, Parents and children are asked to participate. We also have free hunting trips for military members and their families. 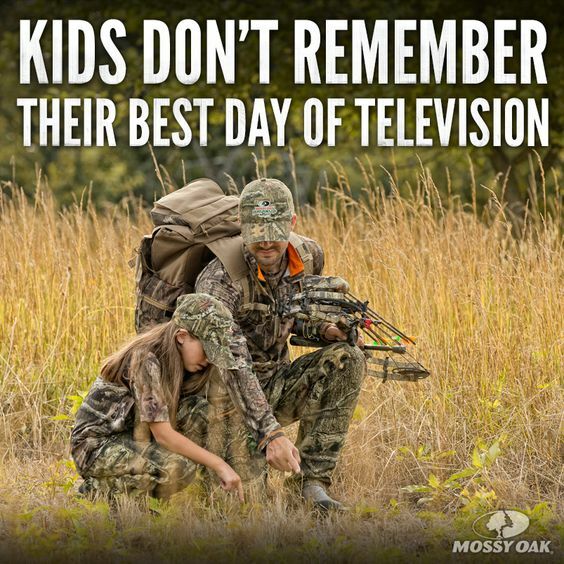 Our goal is to give kids, who may not otherwise get the opportunity, a chance to go hunting and enjoy the outdoors. We offer free youth and military hunting trips that everyone will enjoy.